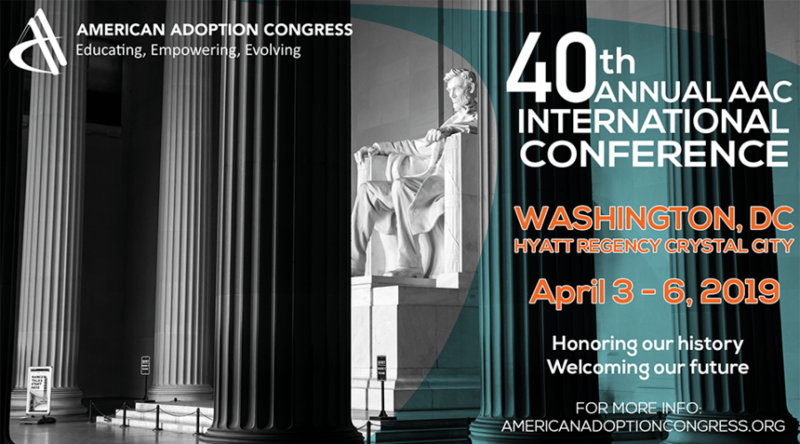 Most American Adoptees Can’t Access Their Birth Certificates. That Could Soon Change. "DON'T KEEP ADOPTED PEOPLE IN THE DARK"
"REPORT COULD PUSH CLEAN ADOPTION REFORM BILL VOTE IN NEW YORK"